Chloe manages the Corporate Parenting team at Who Cares? Scotland and leads on the training and support for Corporate Parents across Scotland. 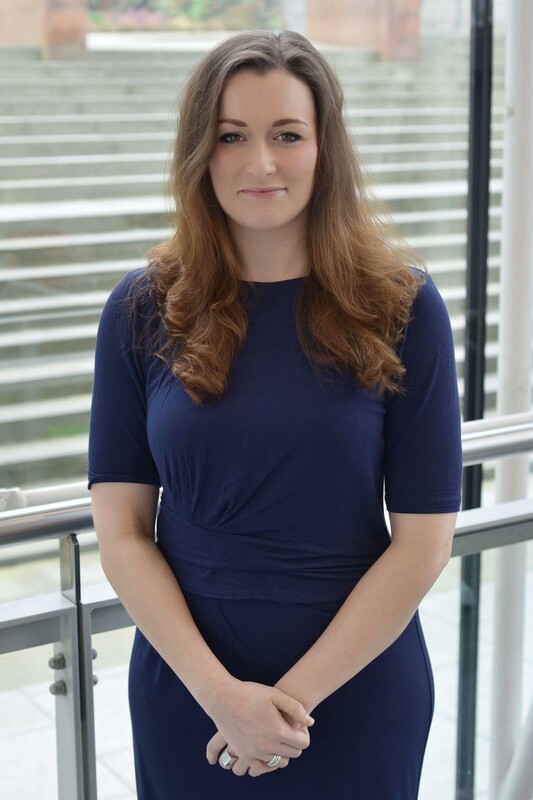 Prior to this role Chloe worked within the College Connect team at Glasgow Caledonian University, supporting the transition of articulating students. Chloe has a well-developed career within widening access and participation, previously leading on the Royal Conservatoire of Scotland’s widening access schools programme and being instrumental in the development and implementation of their Transitions programme. Her work supporting those with a care experience began at RCS, developing their strategy for achieving the Buttle UK Quality Mark in 2015. Chloe is delighted to now be working with Who Cares? Scotland, to support the vision of a lifetime of equality, respect and love for care experienced people.